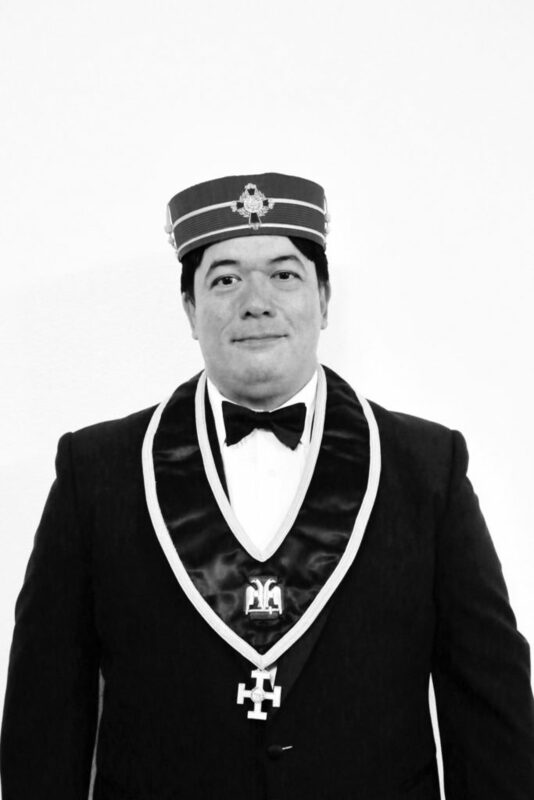 The final portion of the Scottish Rite System of degrees is called The Consistory. This series of degrees includes the 31° through the 32°. The Honolulu Consistory was chartered on November 12, 1901 with its first Commander being Samuel L. Rumsey.